Well.... I love Taylor Swift.... and I love shoes. 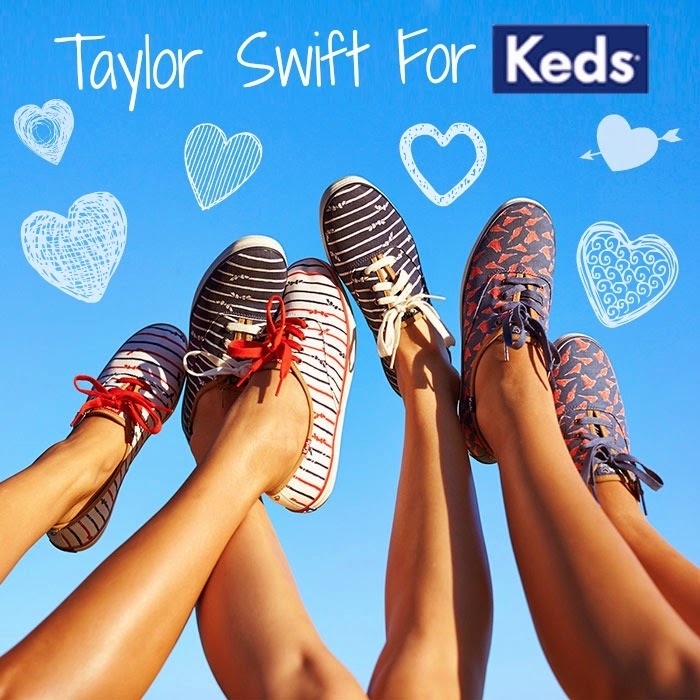 So, of course, I'm dribbling over this current collection from the funky shoe brand - Keds! Trainers/pumps are something that have been firmly in my wardrobe for the last few years - mainly converse and primark bargains I must say, and after seeing this new collection from Keds I have realised that I am in dire need for more! 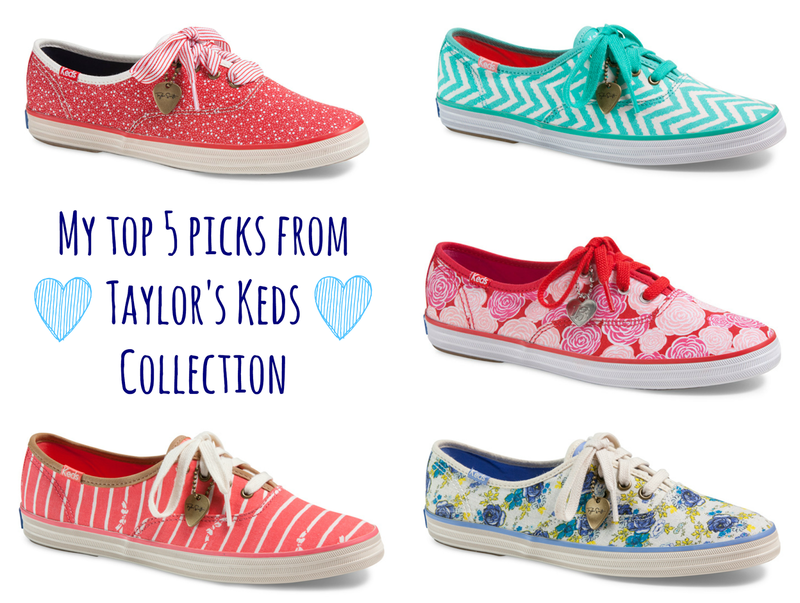 Taylor has helped design 16 new shoes for her Spring/Summer line and I couldn't not have them here on A Yellow Brick Blog so I thought I would share with you my top 5 picks from the collection! They are all so cute and if I had the money I would happily buy them all, I love how unique they are, you won't find any others out there on the high street like this! I adore Taylor Swift she's my absolute favorite celebrity and I went to her RED tour quite recently. Unfortunately i'm not a big fan of this style of shoes ): I will check out the whole range though and may purchase some anyway. Thanks for bringing them to my attention.